Our premises are conveniently located in the capital city of Nicosia with direct access from all other major cities on the island. We are situated in an ideal location in the entrance of Nicosia with ample parking space. 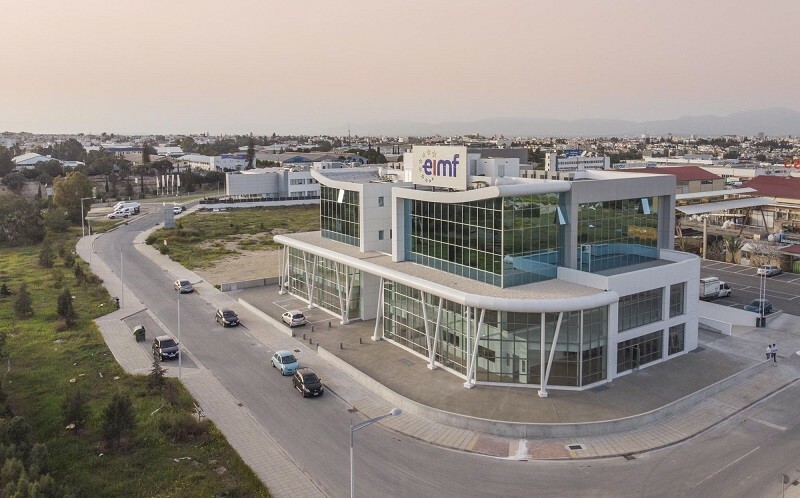 We also offer programmes at our centrally located premises in Limassol. All our premises offer state-of-the-art training facilities and classrooms with capacity of up to 100 people. All our classrooms are fitted with the latest technology in audio-visual equipment, and all attention to detail was provided to ensure that the time spent at EIMF is a productive one.